NETWORK RAIL has been ordered to pay £286,000 in fines and costs following an incident at a level crossing, where a signaller was struck by the crossing gate. Sentence was passed by HHJ Statman sitting at Maidstone Crown Court where Network Rail was found guilty on 11 May, following a trial which lasted 14 days. 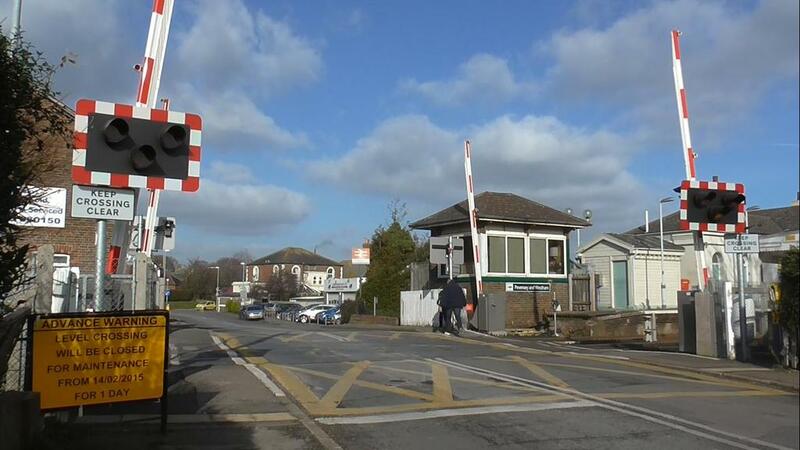 The court had heard that signaller Douglas Caddell, 65, had suffered life-changing injuries after being struck by a level crossing gate, which had been hit by a car, as he tried to close the gate at East Farleigh Station in Kent on 24 April 2015. Network Rail was fined £200,000 for an offence under the Management of Health and Safety at Work Regulations 1999 and section 33 (1)(c) of the Health and Safety at Work etc Act. The jury failed to reach a verdict on a second count under the Health and Safety at work Act section 2(1)(a) and 33(1)(a) 1974. It was also ordered to pay £86,000 in costs.